Countries and cultures are typically known for a specific craft or material, and these art forms have been embedded into their tradition. While these handmade pieces serve a functional purpose, when placed in your home, they also add a rich element of worldly history. If you’re decorating aÂ globallyÂ inspired space, why notÂ goÂ for the real deal? We’ve chosen six of our favorite cultural styles and featured the perfect example of their historical craft. Save yourself the jet lag, and find all of yourÂ globalÂ goods here! Indian furniture makers, and the wood that they craft from, are renowned worldwide. Decorated with tools that have remained largely unchanged, even recent antiques maintain their ethnicity and strong attention to detail. Hand-carved, this set of ornate side tables is a perfect example of traditional Indian style. Plus, whether your décor is vintage, bohemian, or traditional, they’re sleek enough for any room. For centuries, famous artists have flocked to Paris for inspiration. Artistic movements have been born and perfected in this city. 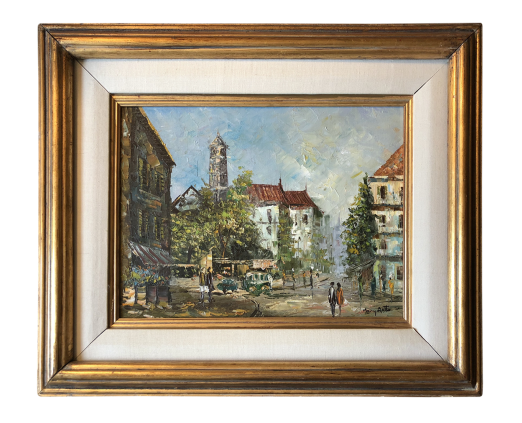 What better way to incorporate French flair into your international style than with an oil painting of the gorgeous Parisian cityscape? Preparing Turkish coffee is essentially a science, and serving it is one of the most important elements of hosting. Show off your entertaining abilities and elevate tea time with an opulent accessory like this ornate set. Anything served in these gorgeous glasses is sure to taste better (especially those K-cups). Decorating with aÂ globalÂ style doesn’t limit you to antiques only. Many cultures continue to craft with their long-established techniques. Wander through a Moroccan market today and you’ll see hundreds of weavers tediously working over their looms. 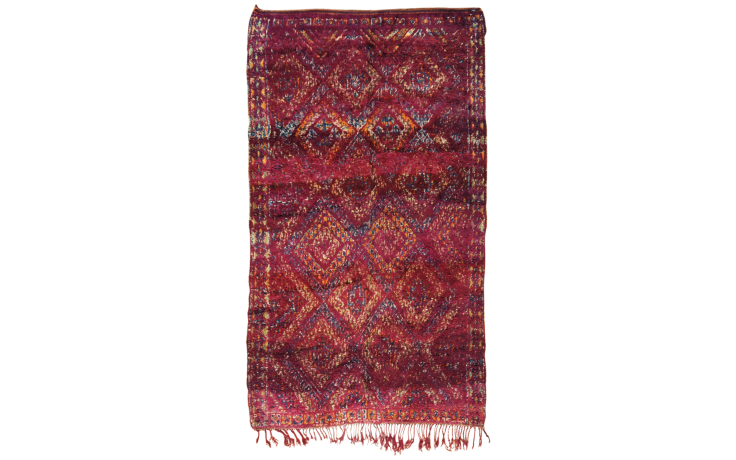 It’s hard to imagine the hours of labor invested in this gorgeous hand-knotted Moroccan rug, but the details can’t be denied. This rich statement piece is truly a piece of art. 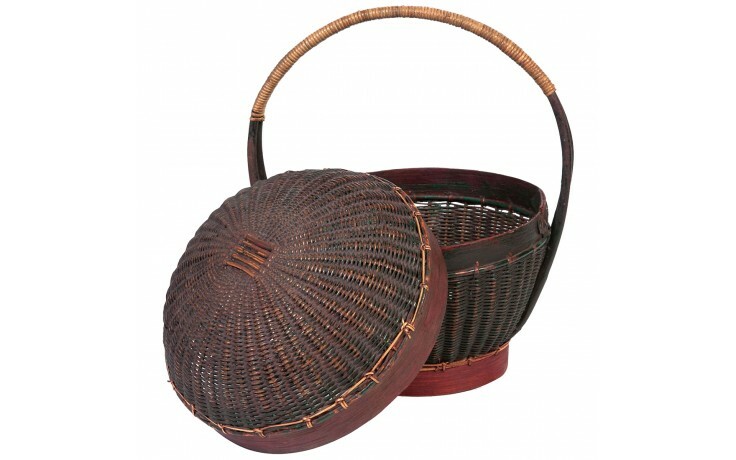 Rattan is indigenous to Indonesia, making this art form incredibly special to the region. This exotic piece is also fully functional. Store your throw blankets or other items in this eclectic basket, or use it to decorate a bare corner of your internationally inspired room. One of the most iconic cultural crafts, china is synonymous with its namesake country. 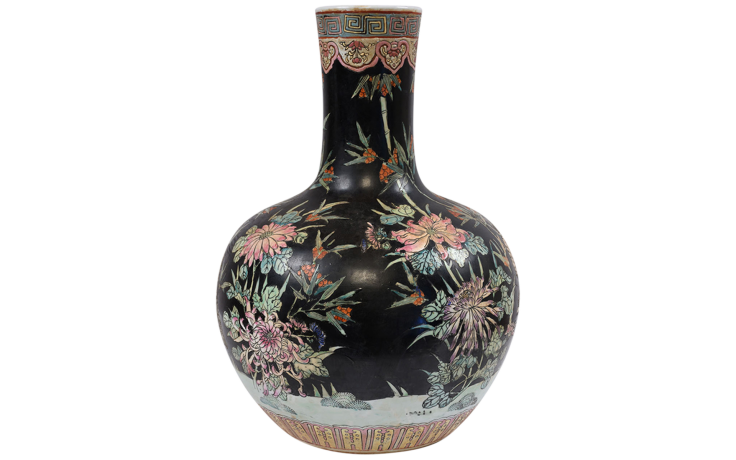 Standing at 21″ tall, this impressive vase has been painted with a collection of pretty botanicals, interesting elements, and layers of interest.